Harry Ritter was born in Poland in 1923 and, following the death of his parents in 1929, was placed in an orphanage until 1937 when, at the age of 14 years, he was moved to live with his sister and her husband. Following a family disagreement Harry ran away from his new home, living rough and travelling around Poland illegally under the railways carriages of the old Polish steam trains. Eventually, the young Harry Ritter, caught a train that was running from Moscow to Paris and, after spending some time in Paris set forth again for England. However, eventually after a close call trying to “bunk” under an electrified train travelling from London Victoria to Southampton  trying to make his way to the USA  he was arrested and placed in a Remand Home. Eventually he was released into the care of Jewish Guardians who promised to keep him out of trouble, teach him a useful trade and sponsor his emigration to Australia . Accordingly, Harry took up an apprenticeship with a local Bakery. In 1941, now aged 18 years, Harry volunteered for the Polish Air Force but as he could not produce any official documentation proving his Polish Nationality his application was rejected. 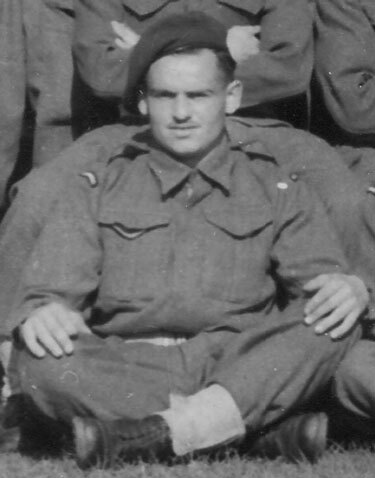 Unperturbed, and determined to fight the Nazis, Harry applied for the British Army and was accepted into the Pioneer Corps where he met and befriended a number of German Jews. Prt. 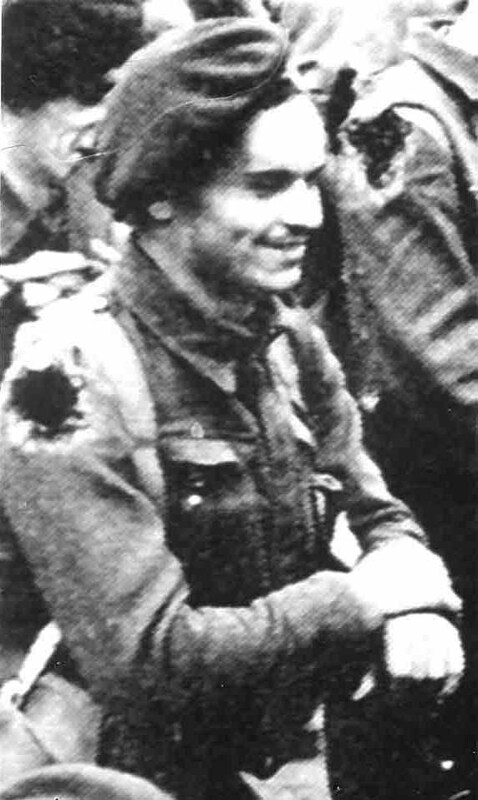 Harry “Herman the German” Ritter began his commando training at Achnacarry on 27th August 1942 before serving in No.4 Troop of No.6 Commando in time to embark in October 1942 for the Operation Torch North African landings. On returning to UK from North Africa he volunteered for parachute training and joined No.6 Troop of No.6 Commando. He was described as being particularly fearless by his colleagues.